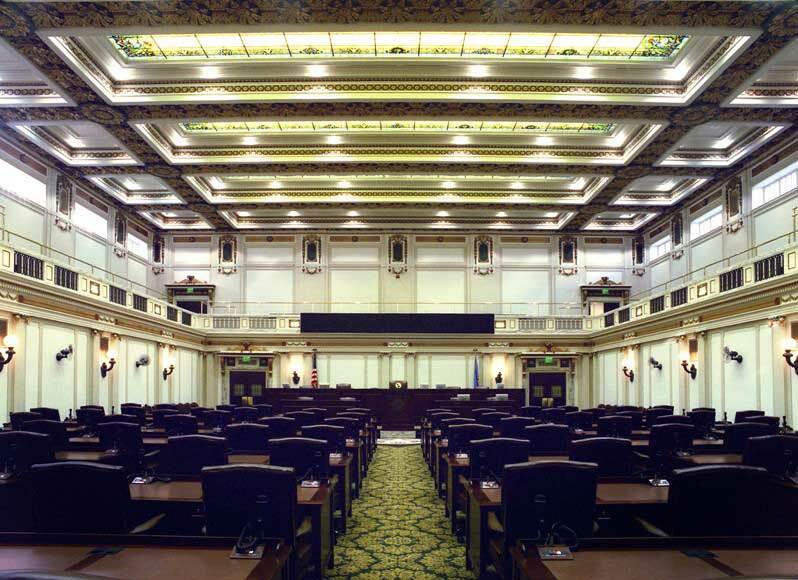 OKLAHOMA CITY – The Oklahoma House Democratic Caucus received their House committee assignments for the upcoming session last Thursday. Tulsa has six representatives in the Oklahoma House Democratic Caucus. Each of them are set to serve on four different committees or subcommittees in the upcoming session. Melissa Provenzano, D-Tulsa, is serving her first term in the Oklahoma House of Representatives. A former educator, Provenzano hopes to use her role on the House Common Education Committee to better Oklahoma’s education outcomes.